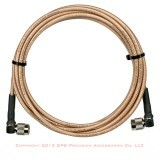 Antenna Cables that are equipped with TNC Connectors. 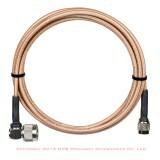 2 meter (6.6 foot) Antenna Cable equipped with TNC and Right Angle TNC connectors. 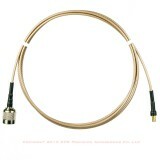 3.5 meter (11.5 foot) Antenna Cable equipped with TNC and Right Angle TNC connectors. 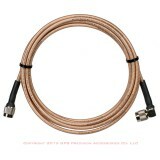 5 meter (16.4 foot) Antenna Cable equipped with TNC and Right Angle TNC connectors. 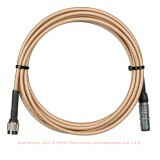 10 meter (32.8 foot) Antenna Cable equipped with TNC and Right Angle TNC connectors. Antenna Cable equipped with Right Angle TNC connectors. 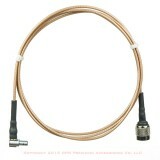 Antenna Cable equipped with male and female TNC connectors. 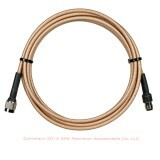 Antenna Cable equipped with TNC and Right Angle N connectors. 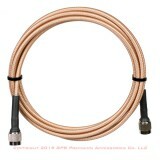 Antenna Cable equipped with TNC and Right Angle TNC connectors. Antenna Cable equipped with TNC connectors. 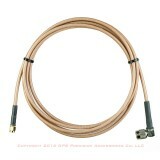 Leica GEV179 731353 Antenna Cable. 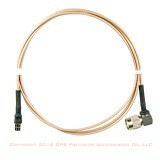 Thales 702058 ProMark 3 / Mobile Mapper CX, CE, 100, 120 Antenna Cable. 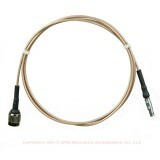 Topcon 14-008158 GRS-1 to PGA-1 Antenna Cable. 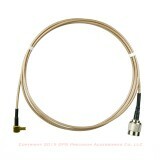 Trimble 50643 GeoXT / XH Antenna Cable.